Bernard Giuliani represents the third generation who operates the family domain. In 2006, with his wife Aline, they gave him the name "Domaine Giuliani". 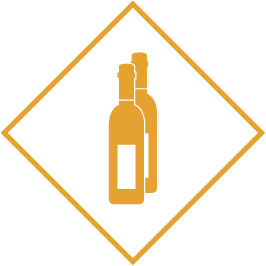 Today, they market their bottles in France and abroad. They are passionate winemakers respectful of their vineyards and terroir. The terroir of Domaine Giuliani is located on the south-eastern slope of the appellation Châteauneuf du Pape, in the municipality of Bédarrides. It is an extraordinary terroir shaped by the Rhone, and swept by the Mistral, a terroir with a unique microclimate. This clay-limestone soil is covered for a large part with rolled pebbles. Sandy and stony soils, the wines draw their finesse and elegance; rolled pebbles contribute to body and structure. The vineyards, on average 50 years old, have low yields and produce high quality grapes. Domaine Giuliani wines are the expression of the terroir and grape varieties, balanced wines "pampered" by Aline and Bernard. These are silky and gourmet wines with southern flavors. The finesse and elegance characterize the red wines: The Châteauneuf du Pape "Domaine" and the Châteauneuf du Pape "Les Galets Jeanne", "The Notes of Louis" in Côtes du Rhône, and the Wines of Country. 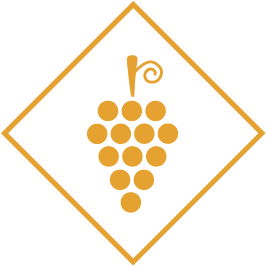 The Châteauneuf du Pape white "Flora" is a delicate wine with subtle and floral fragrances. 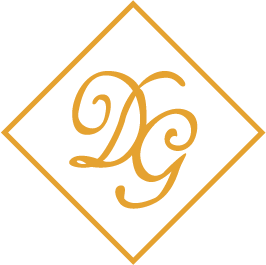 Discover the news of the Domaine Giuliani. Discover the awards of the Domaine Giuliani. 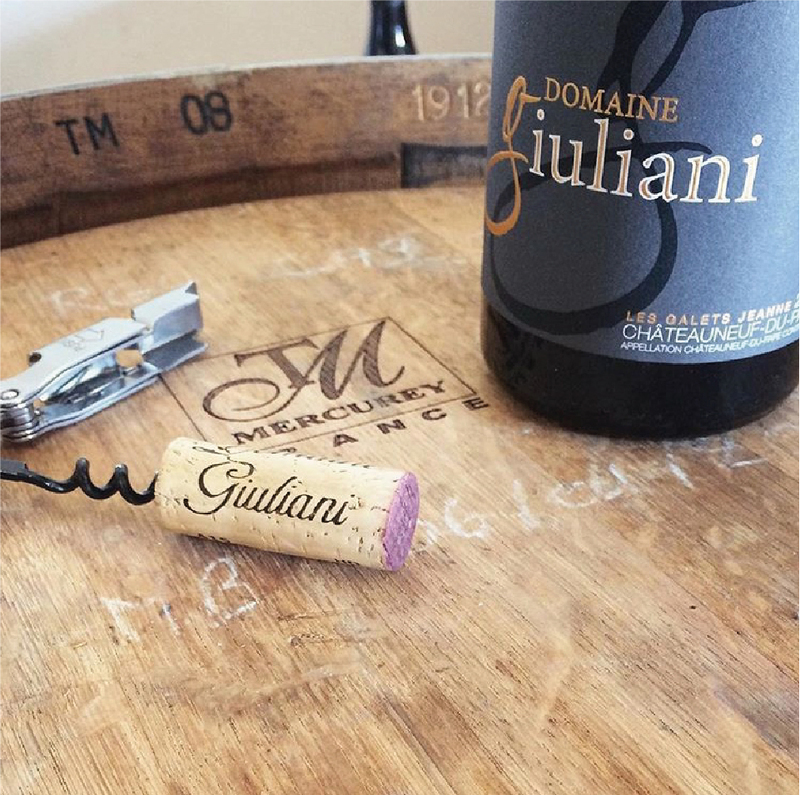 Discover the wines of the Domaine Giuliani.